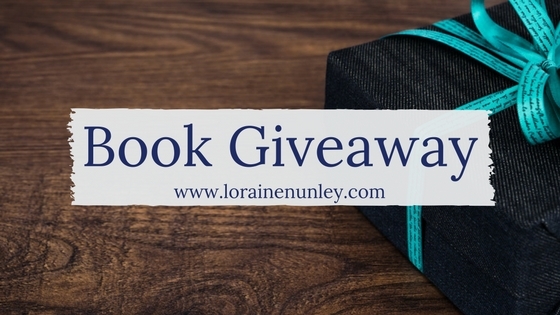 This week’s book giveaway is for the inspirational Amish romance book The Blessing by Wanda E Brunstetter. Return to the Troyer Farm where, despite stressful changes occurring in their lives, Lyle and Heidi once again open up their Ohio home to those seeking to learn Amish cooking. This time six unique adults sign up, Nicole Smith — a teenager helping her divorced dad cook for the family. Lisa Brooks — a caterer needing new recipes. Todd Collins — a food critic who is curious about the way Amish women cook. Bill Mason — a member of a hunting club who always gets stuck cooking for his buddies. Allie Garrett – a police officer’s wife who is give the class as an unwanted gift. Lance Freemont — a mailman who smells the good food when he delivers a package to the door. More than recipes are exchanged, though, as friendships form, a romance blossoms, and hearts receive healing nourishment — including Heidi’s own hurting heart. The comment requirement for this giveaway is: What is something you want to learn to cook? Love to bake! I would love to learn how to make some of the fancy pastries like fancy bakeries serve. I’ve got the breads down and all sort of sweets but I like the idea of pretty, individual pieces. Love Wanda’s books and can’t wait for the opportunity to read “The Blessing” which is definitely on my TBR list. I want to learn to make soups with lentils and black beans. I would like to learn to make more recipes in a slow cooker. I just started using one this past year. My friend makes Apple butter in hers. That might be fun to try in the fall. What I would love to learn how to cook or make is Macaroons. It’s not cooking exactly, but I want to learn how to can vegetables. I want to learn to cook beef goulash.